Water filters provide better tasting and smelling water for drinking and cooking by reducing chlorine and other contaminants. A water filter also reduces harmful exposure to chlorine and other chemicals while bathing. Renters of Apartments, Condos, and Townhomes desire the benefits of pure water, but frequently do not have filtered water in their buildings. Renters often have leases that do not allow them to modify their plumbing so they are not able to install an under sink or whole house water filter system. They may not have space in the kitchen for an under sink or countertop system. Some rental refrigerators may be small and not have room for a water filter pitcher. Many refrigerators in apartments, condos, and townhomes do not have water filters installed. Renters who do not have filtered water in their buildings may only have chlorinated water for bathing. Fortunately, there are many excellent filters which do not require plumbing. There are Faucet Mount Filters, Countertop Filters (including a Countertop Reverse Osmosis System), Pitcher Filters, Washing Machine Filters, Shower Filters, and Dechlorinating Bath Salts. These are all filters which are installed at the point of use and do NOT require plumbing modifications. Faucet Mount Filters ensure a safe, great tasting supply of water right from the tap. A Faucet Mount Filter System attaches directly to the faucet and is easily installed in minutes without using tools. Faucet Mount Systems are made for quick and easy filter replacement. Faucet Mount Systems allow you to choose between filtered water and unfiltered water. Some systems have an electronic monitor to alert you when the filter needs to be replaced. 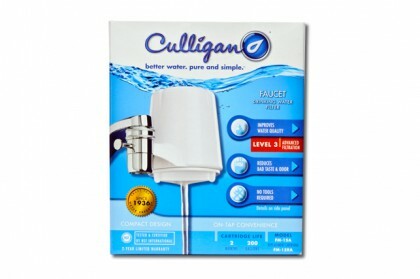 WaterFilters.NET offers Faucet Mount Systems manufactured by Culligan, PUR, Brita, GE and Teledyne Waterpik InstaPure. Countertop Filter Systems are easily installed with a diverter valve that attaches directly to the faucet. The diverter valve on the Countertop Filter System is installed in place of the faucet aerator. This allows you to switch between filtered water and unfiltered water. 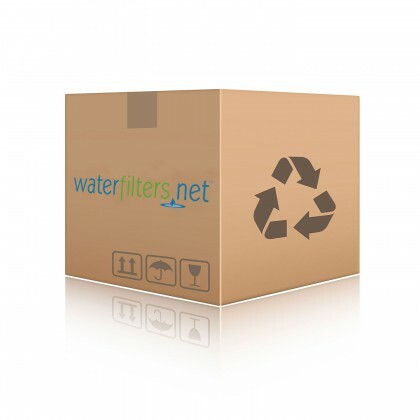 WaterFilters.NET offers a variety of Countertop Filter Systems including a Countertop Reverse Osmosis System. 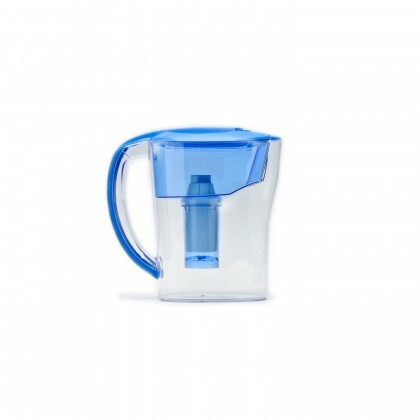 Pitcher Filters are an inexpensive option for small quantities of filtered water. The water is poured into the top portion of the Pitcher Filter and flows through the filter into the main canister. 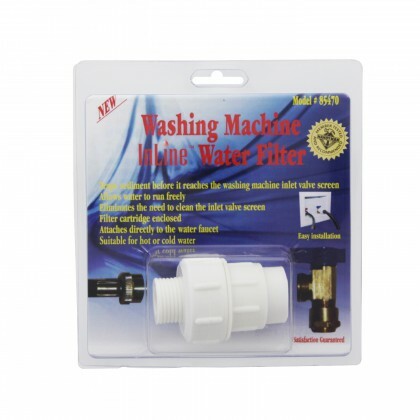 Washing Machine Inline Filters trap sediment that clogs the washing machine inlet valve screen. A Washing Machine Filter eliminates routine cleaning. 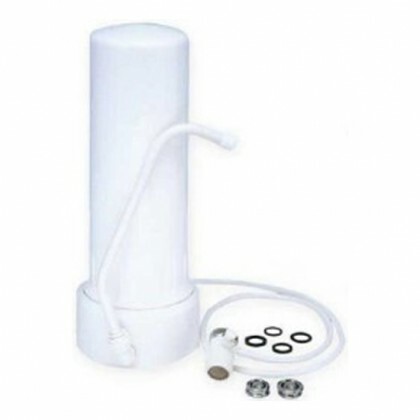 Shower Filters filter the water in your shower so you do not have to shower in chlorinated or hard water. 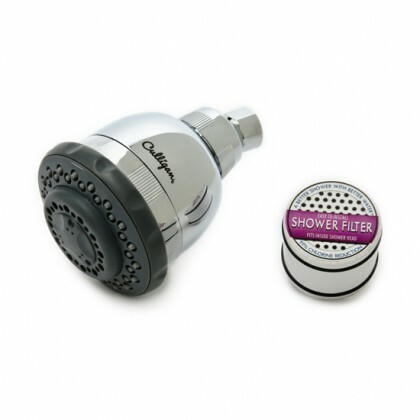 Shower filters can be installed onto existing shower heads or the shower head can be replaced entirely. 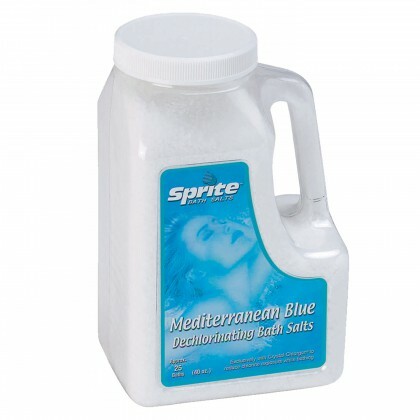 Dechlorinating Bath Salts are a great option so you can enjoy a relaxing bath in dechlorinated water! Dechlorinating Bath Salts dechlorinate but do not have fragrances or artificial coloring so they will not irritate sensitive skin. The Bath Salts can be used alone or with other bath products.